Great decor for game room, fan cave, or office! 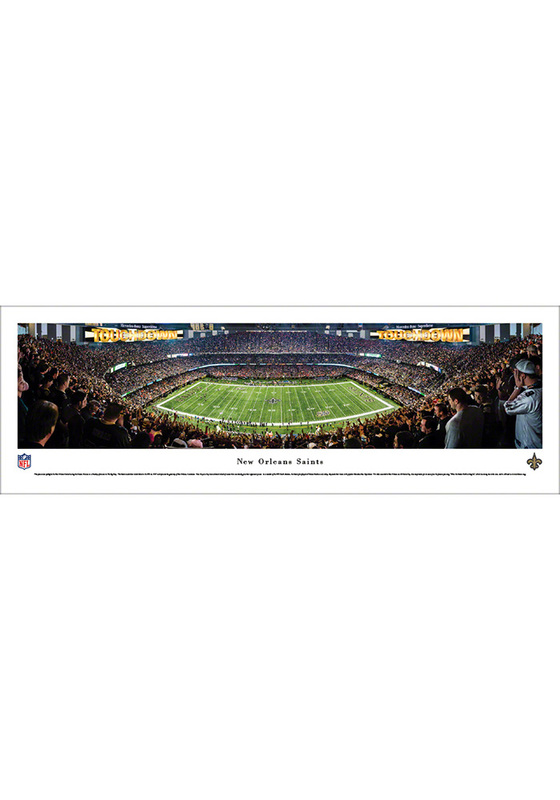 Showcase your Saints spirit with this New Orleans Saints 50 Yard Line Unframed Unframed Poster. This Unframed Poster features a panoramic view of Mercedes-Benz Superdome. Go Saints!